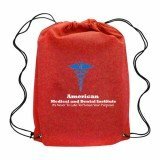 Custom drawstring bags make great promotional gifts because they are affordable, stylish, purposeful and people use them. 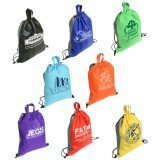 Personalized drawstring backpacks are used by students but also widely used by executives, travelers and professionals who want to stay organized during the travel and carry their belongings in style. 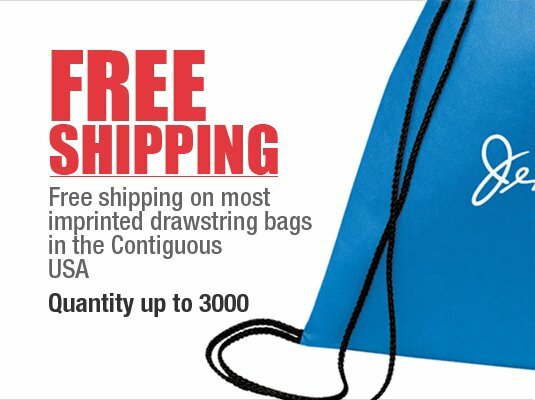 At DrawstringBagsOnline.com, you will find a wide selection of drawstring bags for every purpose, budget and personal preferences! 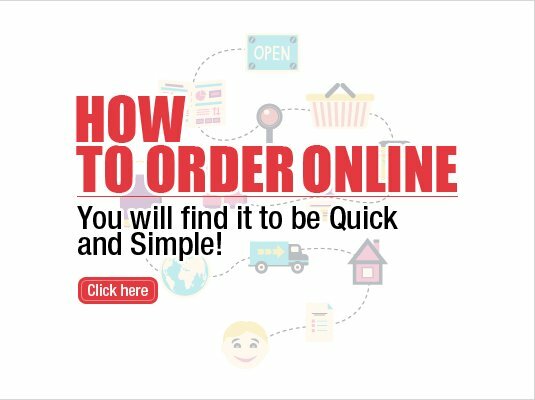 Available at guaranteed lowest prices with free artwork, free online design proof and free shipping! 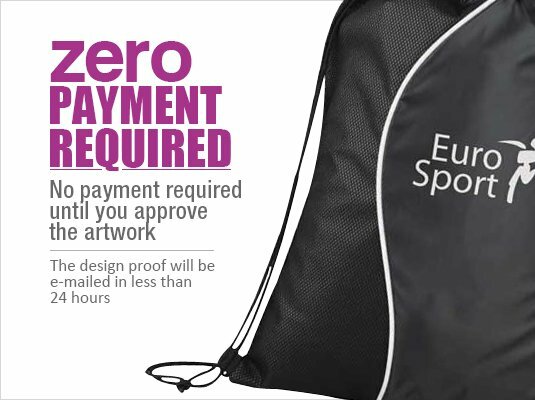 Gain 500% more Popularity by Distributing Custom Drawstring Bags!! 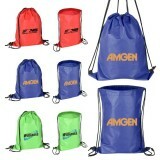 Drawstring backpacks are used regularly and they will remain with your customers for a long time. 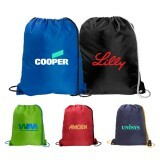 Logo printed drawstring backpacks can easily lift your brand logo. 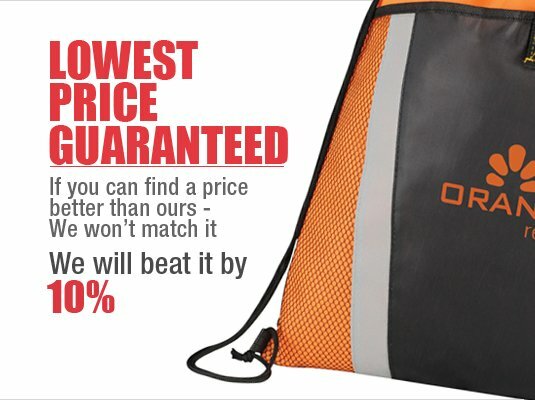 At Drawstringbagsonline.com, we are passionate to offer promotional cinch backpacks with large imprint area so our clients can print brand logos large and clear. 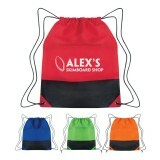 These customized drawstring backpacks will help take your brand logo to places without actually going there! 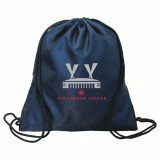 We have supplied customized drawstring backpacks perfect for corporate events, sporting events and several other mass events. 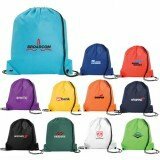 Everyone from students, employees, students, sports aficionados, fashionistas and homemakers to corporate honchos will appreciate your logo printed drawstring backpacks because they can easily tote their belongings from one place to other. 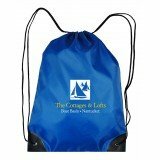 At Drawstringbagsonline.com, you will find a vast selection of bright colored customized polypropylene drawstring bags and all-time favorite polyester drawstring bags. 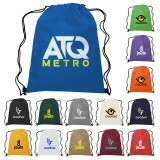 As our custom mesh drawstring bags are breathable bags and they will let in a fresh air into your campaign. 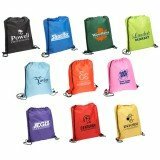 Logo printed mesh drawstring backpacks make perfect summer giveaway because people love to carry them to beaches and they can keep their wet clothes within them. 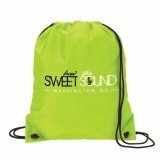 Many of your recipients will use nylon drawstring backpacks for Bible School or back to school events, however custom cotton drawstring bags will take you closer to eco-friendly folks! 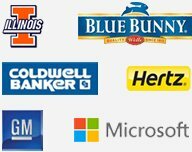 It is found that a valuable promotional product gift increases likelihood of receiving referrals by 500 percent than a sugar coated appeal letter. This means by giving away any of these custom drawstring bags, you are improving your chances of popularity by 500 percent! 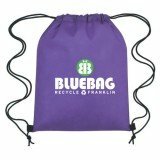 At Drawstringbagsonline.com, we offer attractive wholesale prices for promotional drawstring bags and marketers can order them in bulk to save on investments. 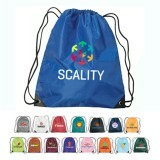 Hang on to see how your brand value skyrocketing to new heights after giving out these customized cinch bags! 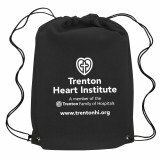 If you don’t find the right personalized drawstring bag or want to know more about price benefits or imprint options, contact us at 855-218-2247 or at .